Start taking classes at Edge Cycle and other studios! Edge Cycle is a 45 min full body workout guided by heavy beats, unapologetic behavior and rebellious mentality. They incorporate all genres of music to create a journey of sweat, dance and connection. No more playing it safe, they push inner boundaries to achieve personal goals of change! Edge Cycle is a place of acceptance where we are able to breakdown in order to break through. A place to build trust, a place to take risk and a place to not do it alone. Come as you are, try something new! Wear athletic clothing and footwear. If you have bike shoes with clips bring those and a water bottle! 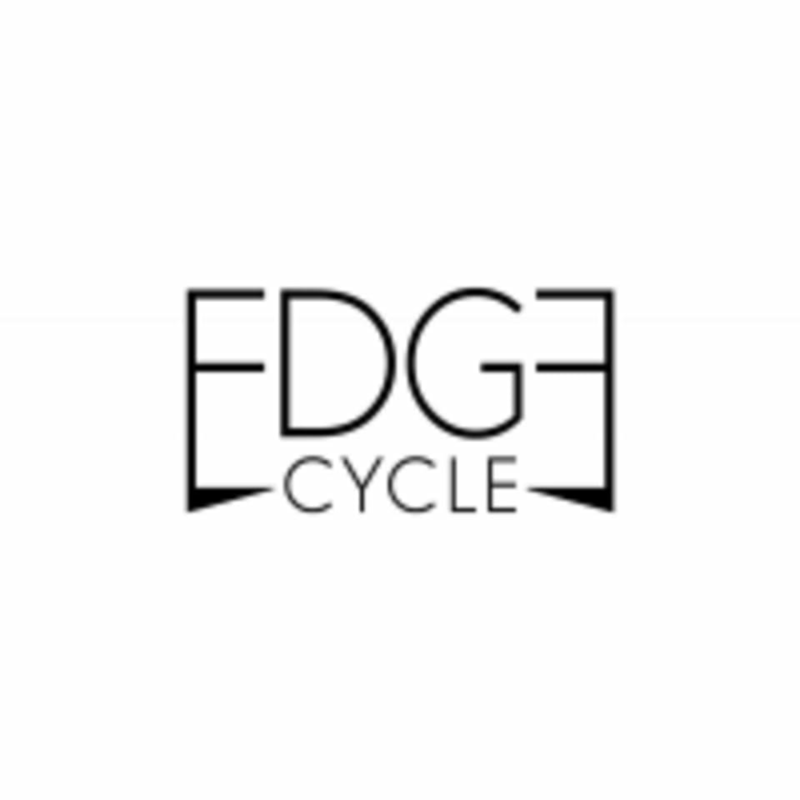 Edge Cycle can be located at 1490 J Street in San Diego. She’s my fav teacher at Edge! Jenna is amazing! Motivational, inspirational, the whole package. And a killer studio and playlist too! The instructor was great - very motivating but the directions were not clear (maybe because the room was so large yet so crammed)? The room is not easy to navigate your bike so I had to duck under girls taking selfies. The check in staff I did not find professional but it’s just a workout I guess.